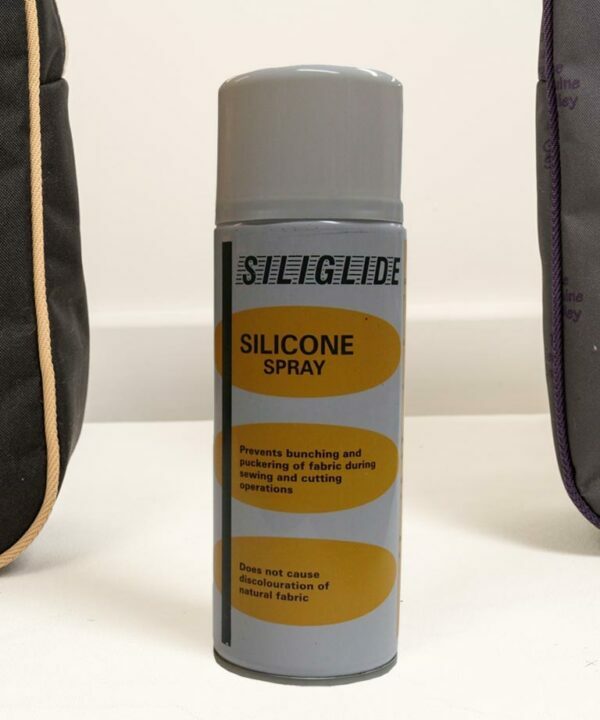 Our special ‘Siliglide’ Silicone Spray helps to protect and lubricate all the moving parts of your Sholley, including the wheels. 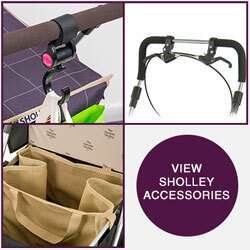 Sholley recommend this product to keep your trolley in top condition & perfect working order at all times. Full instructions are supplied.